Establish ZEV requirements (by credits) each year, starting at 7 percent in 2021 and increasing 2 percent each year to 15 percent by 2025, then 25 percent by 2030. Use of a crediting system modeled on the current ZEV program: credits per vehicle, based on EV range, as well as averaging, banking and trading. Requirements after 2025 linked to path toward commercially viable EV battery cell availability at a cost of $70/kWh and adequate EV infrastructure development. Establishment of a Zero Emissions Task Force to promote complementary policies. Program terminates when 25 percent target is met, or based on a determination that the battery cost or infrastructure targets are not practicable within the timeframe. Additional consideration for EVs deployed as autonomous vehicles and in rideshare programs. 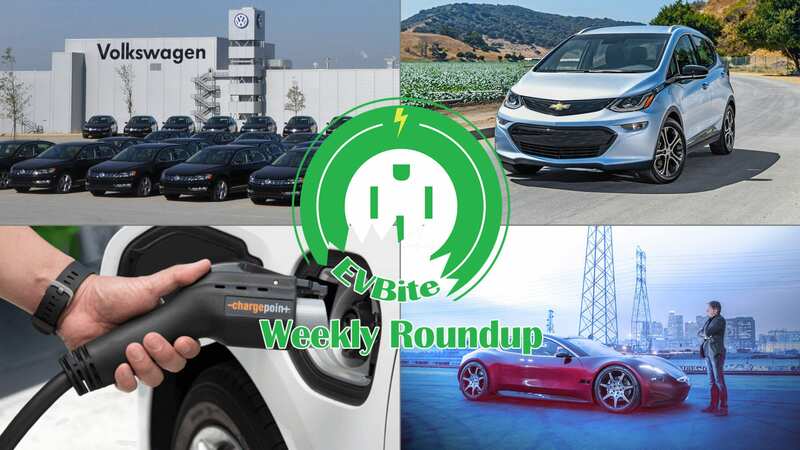 The plan has faced some criticism from the EV community as a plan that is masquerading itself to be helping the progress of EVs. 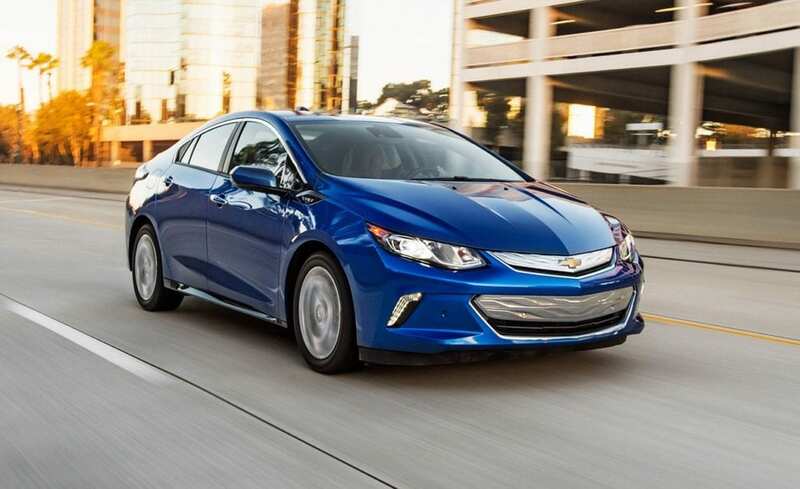 The main issues is the slow rate at which GM proposes EVs to be introduced, especially compared to Europe and China. China is aiming for 25% of their sales to be EVs by 2025, a full 5 years faster than what GM is proposing. So while some support for EVs is better than no support, but for many this plan comes off as “just for show”. Obviously the Chinese market is bursting right now compared to the US, so it makes more sense for automakers to target that market. However, America has a real possibility to be a leader in the transition towards EVs, but if we sit on our hands and pass lackadaisical plans like this, the US will be left behind. Speaking of GM, the federal tax credit ceiling has taken its second victim. 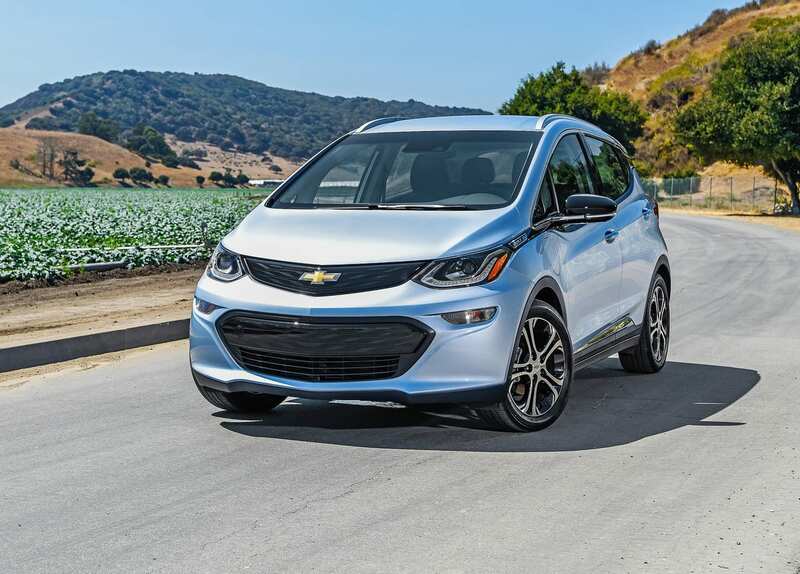 GM has confirmed with Green Car Reports that it will hit the ceiling and begin the phase-out period at the end of the year. After the quarter that the 200,000th electric car was sold, customers will have an additional 6 months of having the tax credit for GM cars. After that 6 months, it will be halved to $3,750 for 6 months. And after that, it will be halved once more for $1,875 for an additional six months before going away forever. 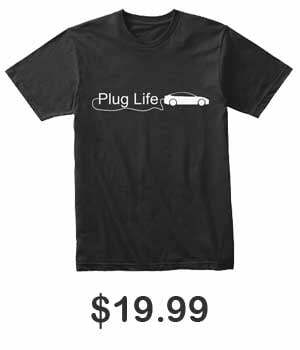 So we’ve had Tesla hit it, GM about to hit, and it’s more or less looking like Nissan will be the next one. Is the tax credit fair to these early movers? Let us know down in the comments. Back in August we reported on VW contemplating entering solid state battery production around 2025. The main reason was so that they wouldn’t be dependent on external battery makers for their cells. 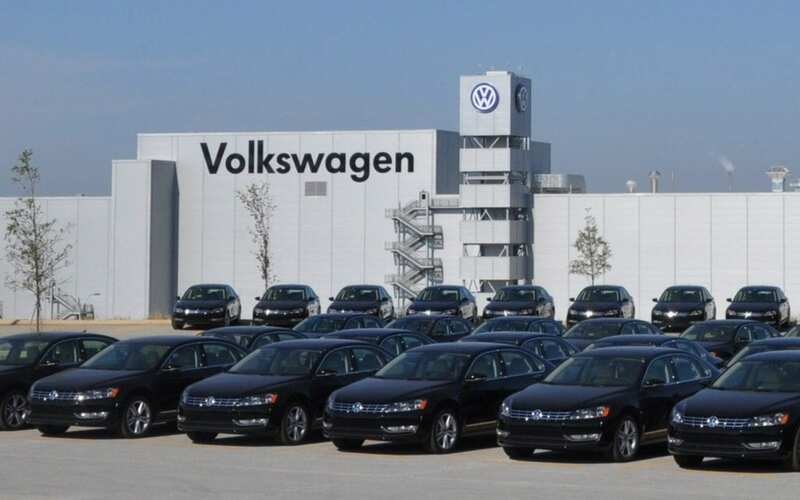 Well it seems like that worry has escalated as VW is reportedly in talks with SK Innovation, a South Korean energy company, to start construction of a battery factory. The move makes sense for VW. One of the key’s to Tesla’s success has been its integration of its gigafactory, allowing it to produce as many batteries as it can with its partner Panasonic. VW has a lot of electric vehicles planned, so it remains to be seen if one factory will be enough, or if the first one will even come to fruition. While we are on the topic of batteries, here’s a weird mix of two companies. 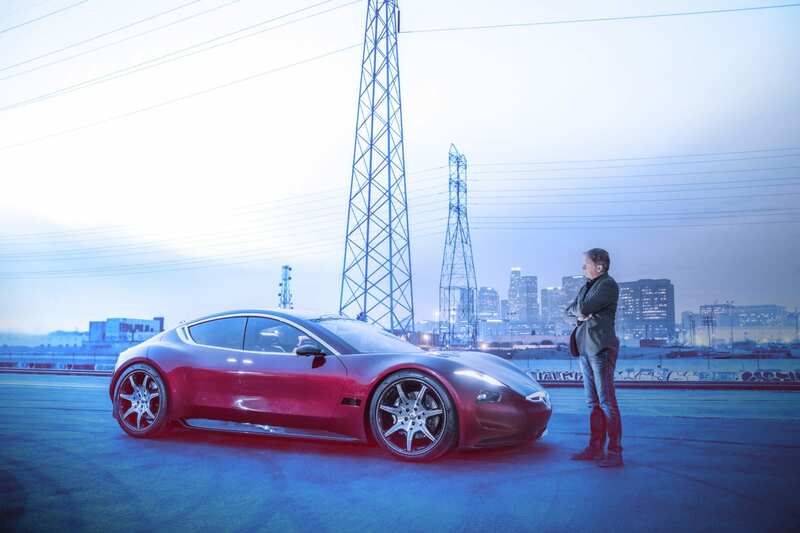 Caterpillar Ventures (part of Caterpillar Inc. who make construction and mining equipment) has invested into Fisker aiming for their solid-state batteries. As we all know, Fisker likes to be over the top and promise grandiose features in their cars. One such claim is that they are hard at work at solid-state batteries that will be able to be mass-produced. While I am glad that Caterpillar is taking steps towards electrifying their vehicles and equipment, I remain skeptical that Fisker will be the one to deliver on that solid-state promise. But who knows, maybe I am biased after witnessing what happened to Fisker’s first vehicle years ago. The Department of Energy has released some statistics overviewing the number of charging stations in the United States. There are currently 19,975 level 2 Charging stations with ChargePoint at #1 comprising 37% of them. 2,368 chargers are DC fast chargers with eVgo placing #1 with 31%. Tesla is #2 in both categories with 13% and 17% respectively. As the pie charts show, the four companies that are dominating the charging network industry are eVgo, Tesla, Chargepoint, and Blink. It’s very interesting to see if there will be a change in the market share of each company. Electrify America aims to bring big numbers, but as of now it is just a tiny sliver on the chart. For comparison, the top 10 gas station companies in the US do not even reach 60% of the total amount of gas stations. Will the spread of companies look something like that in Future? Let us know what you think in the comments.